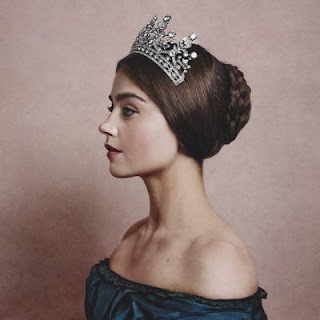 The ITV period drama “Victoria” is just fabulous and perfect for bringing in the autumn. Filling the 9pm Downton Abbey Sunday slot, Victoria follows young Queen Victoria at 18 when she is newly crowned Queen. It shows us her struggles with stepping up to the throne, her affections towards Prime Minister Lord Melborne and her love story with Prince Albert. This is the perfect show to watch with your mum and cup of tea on a dark Sunday night. It’s a complete delight. An Amazon Prime Original, set in Paris in the 1950s in the Haute Couture houses. The story follows two brothers who are designers of a couture house and the dramas in their life! The clothes are very beautiful, inspired by Dior’s new look. Paris is one of my favourite cities in the world, so I enjoy escaping there for an hour a week.